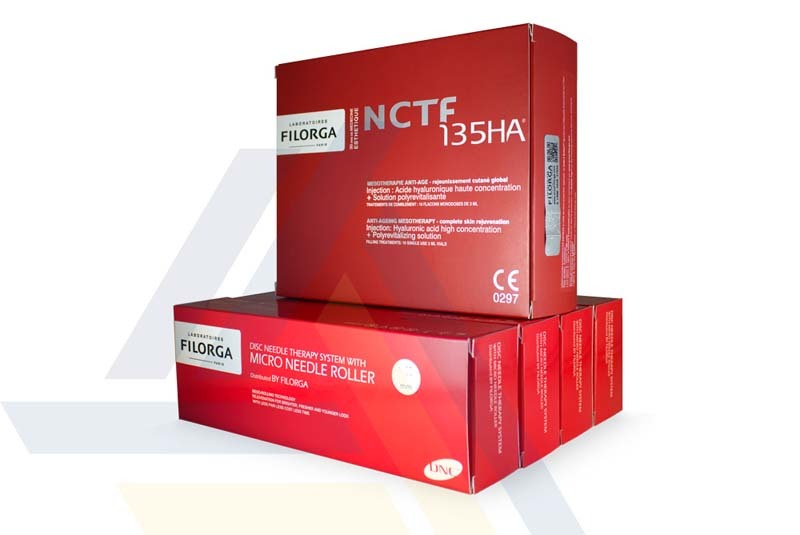 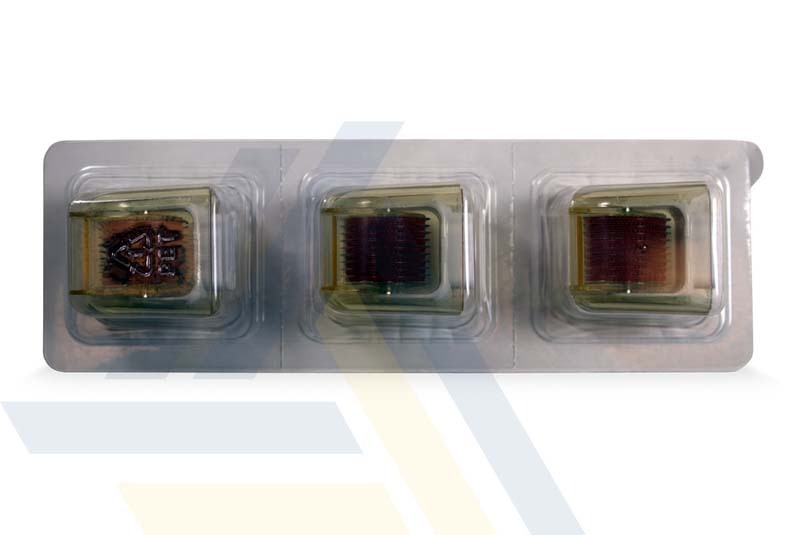 Order Filorga NCTF 135 HA® Meso Kit Needling 1mm from Ace Medical Wholesale. 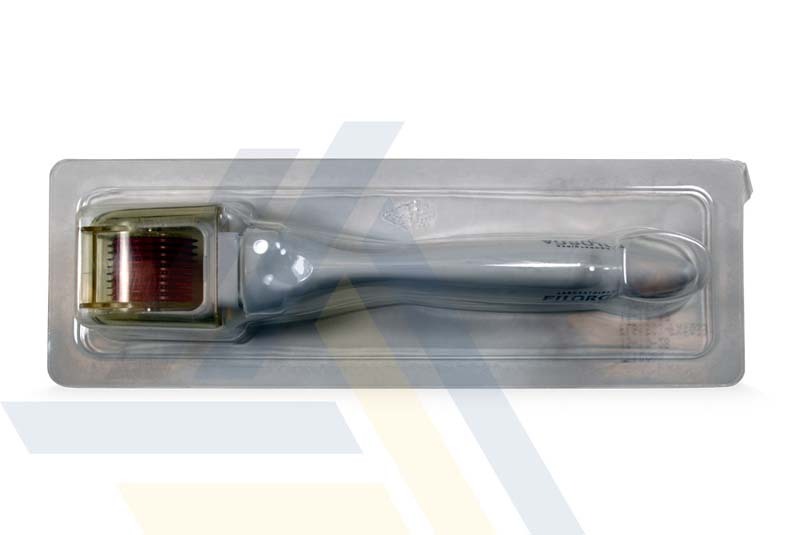 Using a polyrevitalizing cocktail of hyaluronic acid, vitamins, minerals, amino acids, coenzymes, nucleic acids, antioxidants, and a special dermal roller, this mesotherapy treatment helps rejuvenate skin, hydrating skin and improving brightness, tone, elasticity, and firmness. 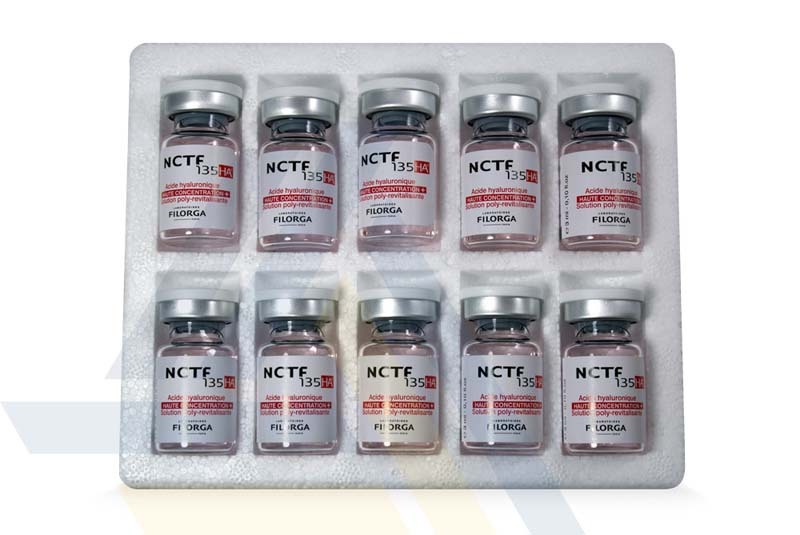 Apply this mesotherapy treatment regularly to maintain the look of youthful skin.